Washington, DC | www.adc.org | March 27, 2018 | The American-Arab Anti-Discrimination Committee (ADC) strongly opposes the United States Census Bureau’s decision to include a highly-politicized and potentially discriminatory citizenship question in the 2020 Census. 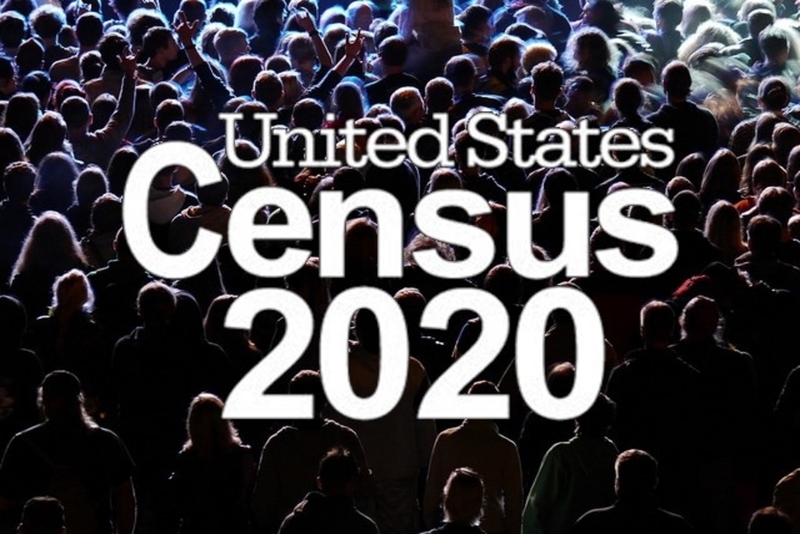 Bypassing the research and analysis channels that normally precede decisions to amend the Census questionnaire, Commerce Secretary Wilbur Ross, bowing to Attorney General Jeff Sessions, added the citizenship question to the forthcoming decennial Census. The citizenship question could be used to intimidate immigrant communities, particularly those who are undocumented. The Census is enshrined in the U.S. Constitution to count every resident – citizen, legal, or undocumented – in the U.S. Its non-partisan nature has been distorted by the Trump Administration, which will affect the accuracy of the Census as immigrants may not participate out of fear. An inaccurate Census will have enormous consequences for federal and state budgets and state legislature and Congressional representation among other matters. ADC is deeply troubled by the Trump Administration’s newest attempt to play politics and intimidate individuals through the discretionary power of the Executive Branch. ADC, in coalition with its various partners, will use every available tool to support an accurate and non-partisan Census. Ultimately, Congress has the power to change the Census and ADC will continue to engage our representatives in order to block the citizenship question. ADC encourages its members to reach out to their Congresspersons and Senators and urge them to oppose the citizenship question. Together, we can uphold the integrity of the 2020 Census.